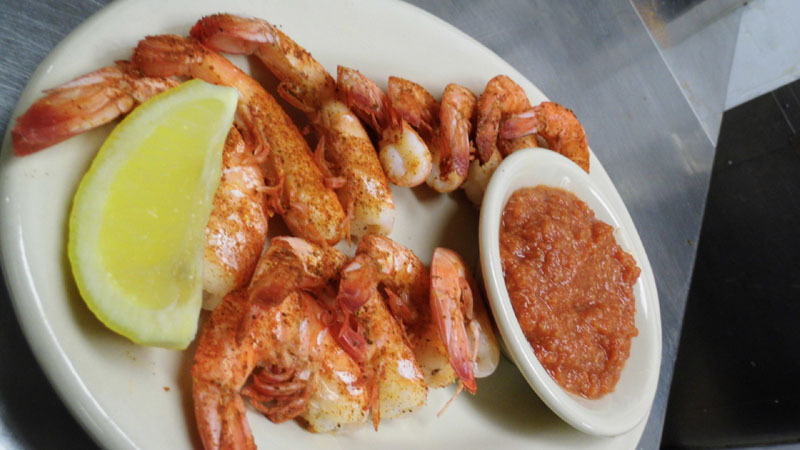 Large Shrimp $15.00 1/2 Lb. $30.00 1 Lb. cooked to order, seasoned with Old Bay and served with homemade cocktail sauce. 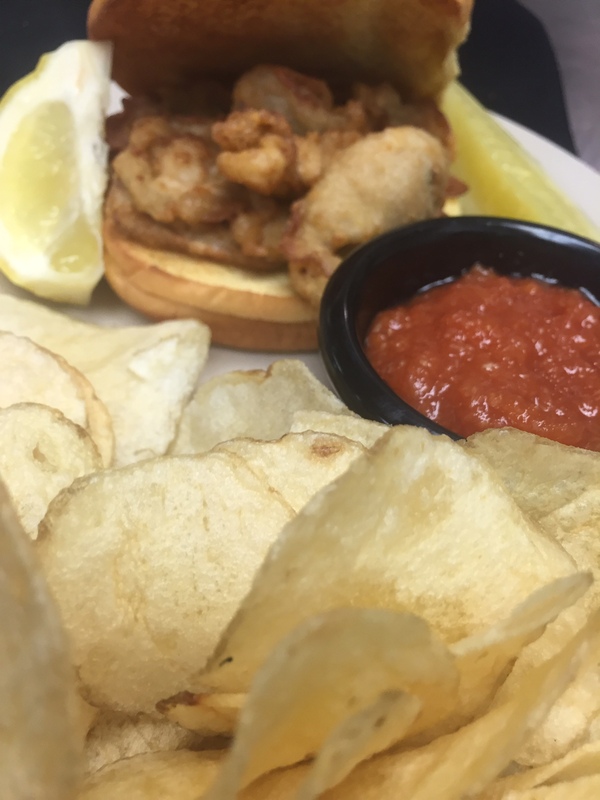 Locally farm raised by Patuxent Seafood. 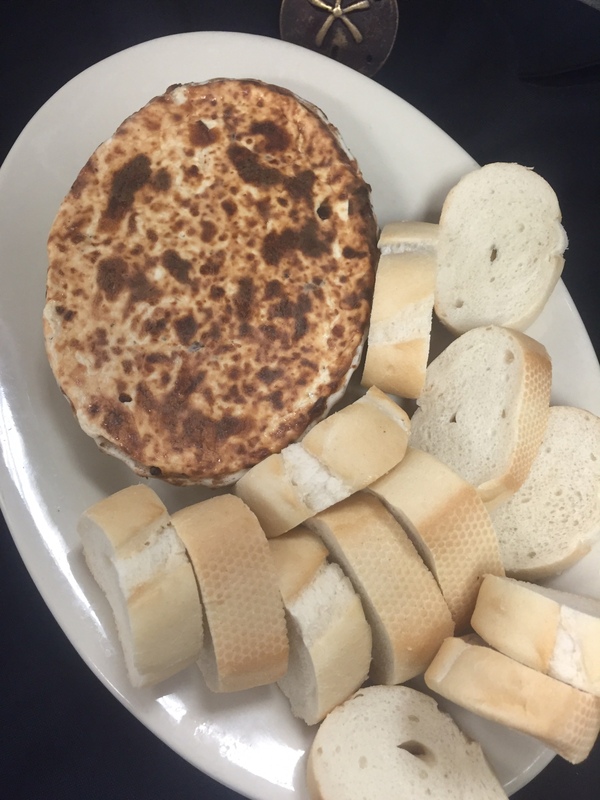 One of our delicious selections will complete your experience with us perfectly. Ask your server what sweets we have to offer! The wine has a youthful exuberance that is enjoyable as a sipper on its own, or with a variety of dishes. All the varietal zing you’d expect from the granddaddies of Sauv Blanc in New Zealand. Look at it in a glass. 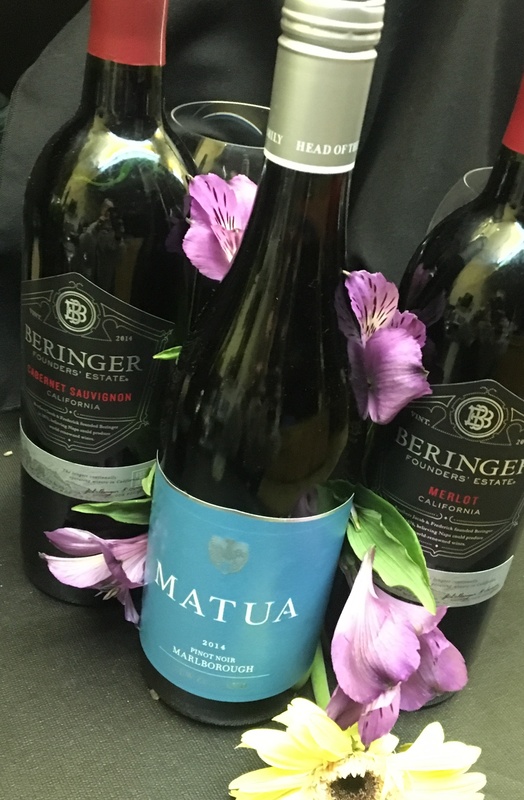 This wine is from United States, California region, Sonoma County sub-region and Russian River Valley appellation. 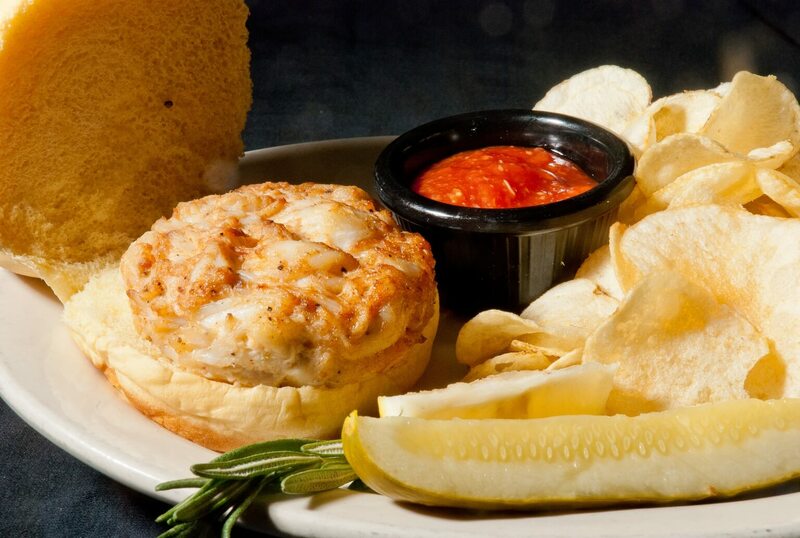 Jerry’s crab cakes are all meat, with absolutely zero filler! 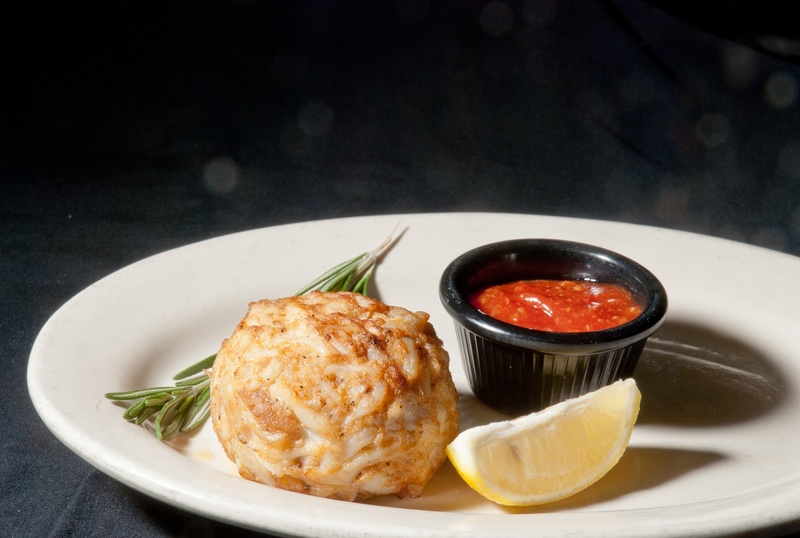 Our crab cakes are gluten free! Served beer battered, a crowd favorite. Rich and creamy with a touch of spice. Aunt Dorothy’s spicy veggie recipe! 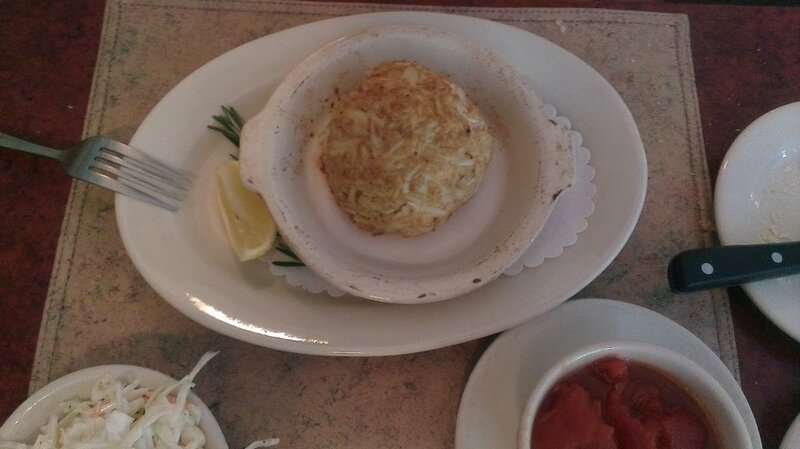 Our Grand-dad crab cake is perfect for sharing ! 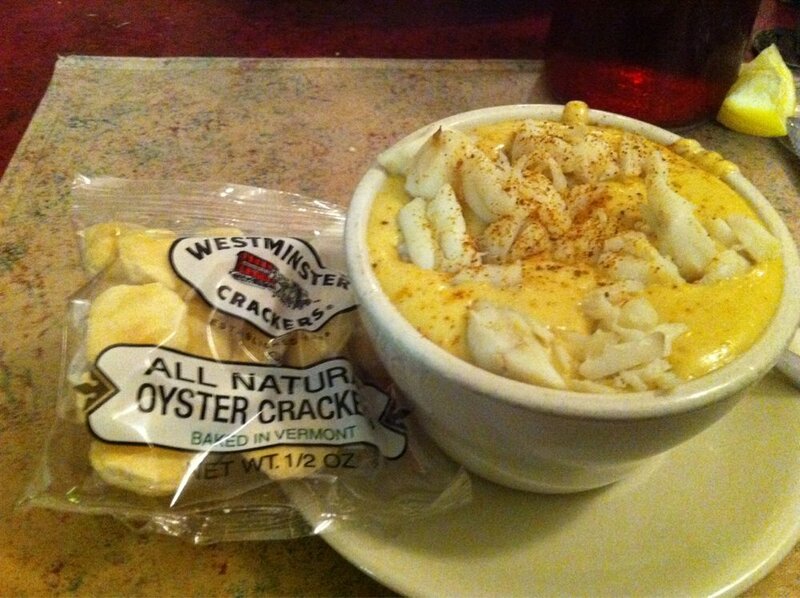 We serve it with your choice of 4 side dishes. Lightly battered and fried ‘till golden. 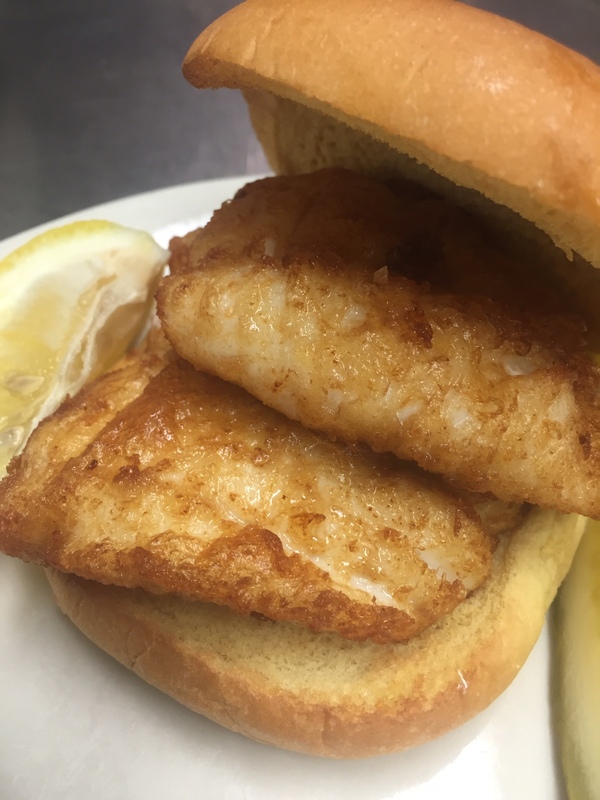 Lightly fried served with your choice of our homemade cocktail or tartar sauce. Sea Scallops served either Lightly fried or Baked with your choice of regular or garlic butter or lightly blacked or marinated. 10 oz., bone-in, flavored with our own blend of seasonings, tender and juicy! Tender chicken breast, battered lightly and fried. Served with homemade honey mustard sauce.